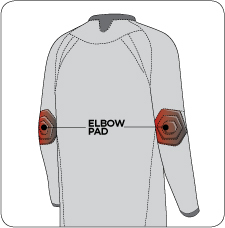 PROTECTION: Padded reinforced in the elbows and forearms. 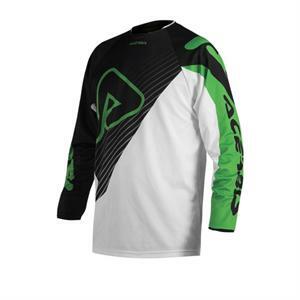 Designed to be used with chest protector. STYLE: Stretch collar with Acerbis logo. DETAILS: Sublimated prints. Sweat absorbing inner collar.